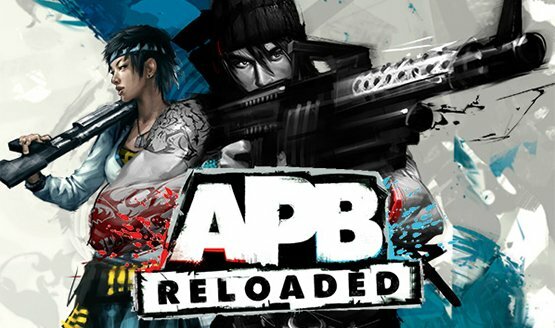 Will the game’s name be APB: Reloaded: Again? Will the game be another battle royale? Fixes are on the way! Doesn’t require a PlayStation Plus membership to play. 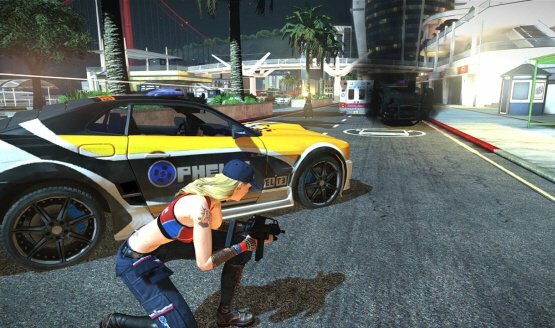 Get ready for another free-to-play title.